New Zealand singer-songwriter Gin Wigmore has released her highly anticipated fourth studio album titled, Ivory. Featuring singles “Hallow Fate,” “Beatnik Trip,” “Dirty Mercy”, “Cabrona” and “Girl Gang”, the release succeeds news of her US tour dates and the animated video for “Girl Gang” dropping. Last Friday, Gin unveiled the final chapter in her new #GIRLGANG project with the release of the video “Girl Gang”. Produced and animated by Ewen Farr, the video features animations of the following inspirational women - Sojourner Truth, Emmeline Pankhurst, Marie Curie, Helen Keller, Josephine Baker, Rosa Parks, Édith Piaf, Maya Angelou, Yayoi Kusama, Valentina Tereshkova and Malala Yousafzai. With #GIRLGANG, Wigmore hand selected five different artists to create exclusive and original pieces inspired by five singles from Ivory. The #GIRLGANG project is designed to highlight and celebrate fellow women and to find a new way to have an experience and connection with music through a variety of artistic formats. Empowering, creative and defiant. 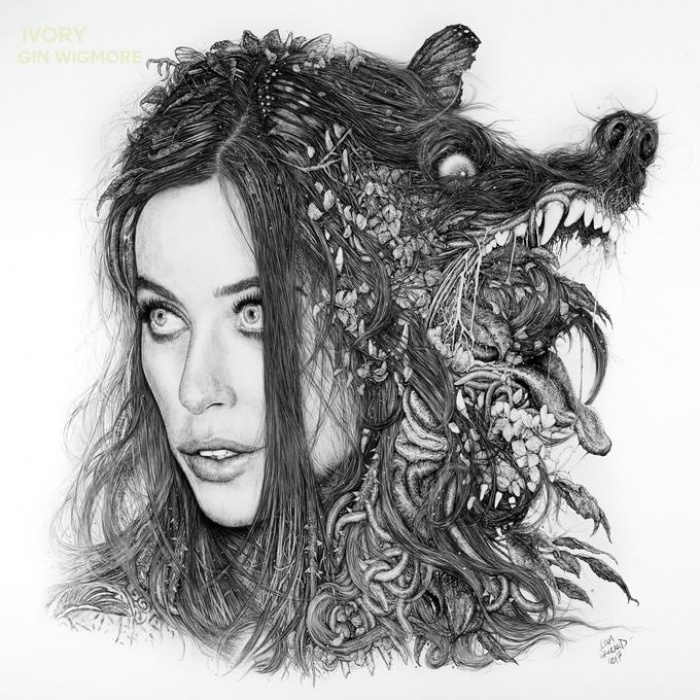 The new album, Ivory, follow’s Gin Wigmore’s third album Blood To Bone, which was met with praise around the world including a nomination for Best Live Act at the 2015 MTV EMA’s and the award for Best Female Artist at the 2015 NZ Music Awards. In 2013, she released Gravel & Wine, which spawned hit singles "Man Like That," "Black Sheep" and "Kill Of The Night" and in 2009 the release of her debut album Holy Smoke. Both albums reached #1 and multi-platinum status back home in New Zealand.